Reminder: All 12pm freestyles are Int. and Up only. Easter Sunday 4/21 - No Freestyles. Rink Closed. ALL Saturday FS sessions are capped at 25 skaters. Reminder: All dates & times subject to change at anytime. Bring your friends! We offer public sessions 6 days a week, including Friday and Saturday nights! Freestyles are available 6 days a week, stroking on Tuesdays and Saturday, and Dance on Thursday. Learn to skate at any age! Toddlers to adults. Group Lessons are held on Wednesdays and Saturdays. 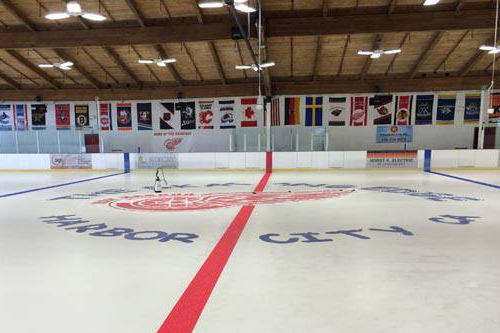 Home of the Bay Harbor Red Wings! The Bay Harbor Minor Hockey Association is a travel hockey club playing out of Harbor City, California. 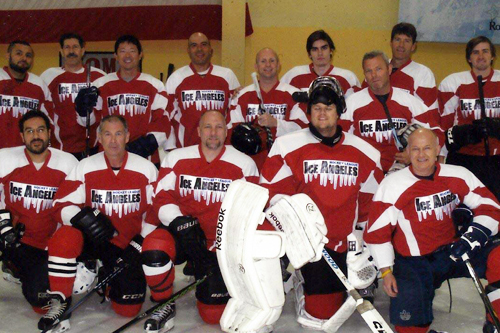 Ice Angeles Hockey League is adult ice hockey at it's finest! Saturday games. We also offer stick times and pick up games. We have an amazing group of coaches that can help you achieve your goals in freestyle, moves in the field, pairs, dance, basic skating skills, and more! 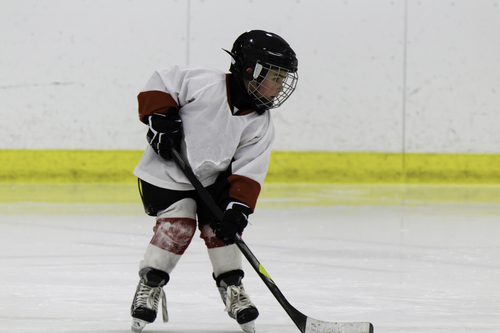 Sharpen your hockey skill with a private lesson, or attend a clinic. 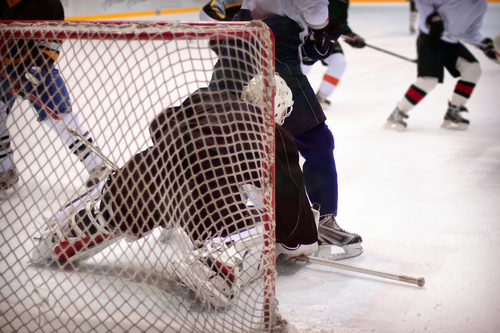 Improve your on ice performance with off ice training. Off ice training helps to develop strength, balance, and flexibility. 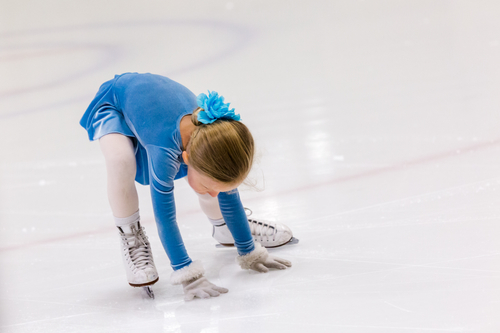 Our comprehensive, ongoing method teaches everything from the basic fundamentals to advanced skating skills with every class emphasizing mastering the individual elements. Have The Coolest Party In Town! 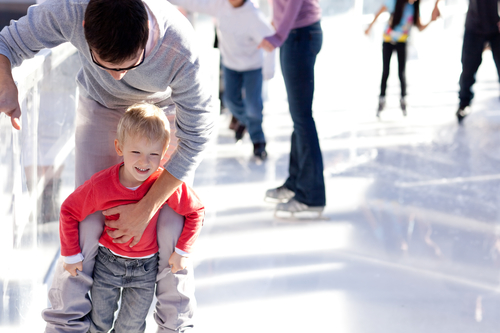 Did you know you can have your Birthday Party at the rink? 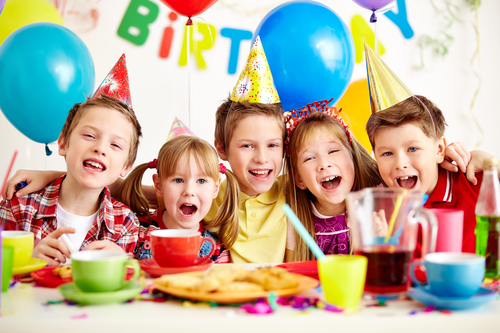 We have a great party room for rent and you can book your party during any Public Session! Bring your own food, drinks and decorations. Special packages available!